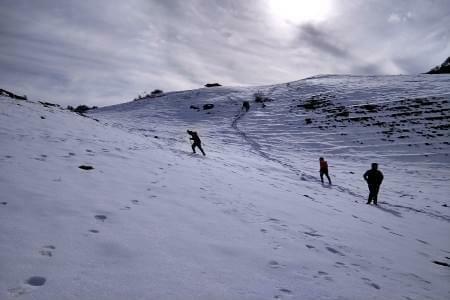 Kuari Pass is an excellent winter trek in the Garhwal Himalayas of Uttarakhand. The trek begins from the town of Joshimath, which is a known destinations for trekkers as well as pilgrims. 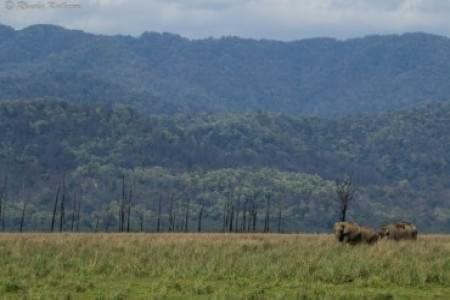 The trek takes you through the remote villages, ancient forests, vast snowy meadows, etc. 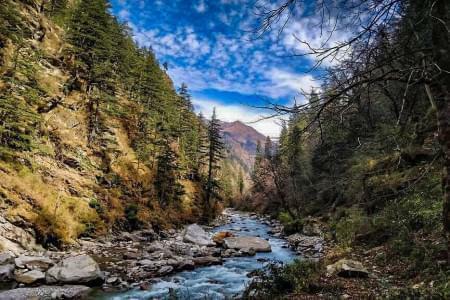 On this trek one crosses several scenic meadows or bugyals and one such is ‘Gorson Bugyal’. 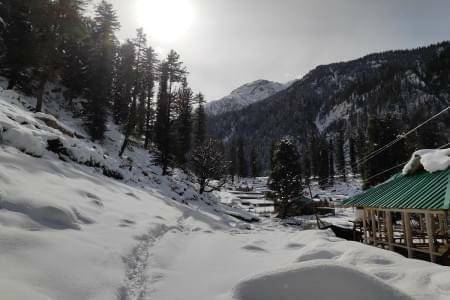 The trek also covers the famous skiing destination, Auli. Kuari Pass trail is also called as Curzon Trail as it is discovered by Lord Curzon. 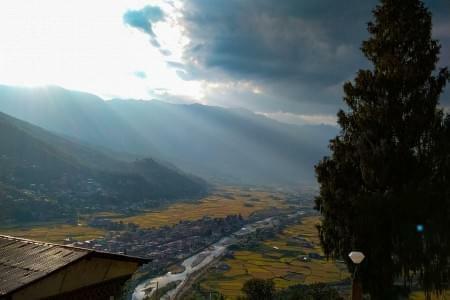 The pass is situated at an altitude of 4264 meters and is like an amphitheatre as it offers lucid and amazing views of number of peaks such as Kamet, Trisul, Chaukhamba, Nanda Devi, Nanda Devi East, Nanda Ghunti, Hathi Ghoda Peak, Neelkanth, Dronagiri, Mukut Parbat, Mana Peak, Changbang, Rishi Pahad and few more. The difficulty level of this trek is moderate and is recommended for novice trekkers as well as experienced ones. Joshimath is 277 km from Haridwar and it takes around 10-12 hours to reach there. We will be driving on the Rishikesh Badrinath highway and pass through the towns of Devprayag, Srinagar, Rudraprayag, Karnaprayag and then Joshimath. Reach Joshimath and stay in a hotel/lodge. After breakfast in the early morning, we will start our drive towards Dhak village, which is the starting point of trek. The drive will be 45 minutes long and then we will start our trek. 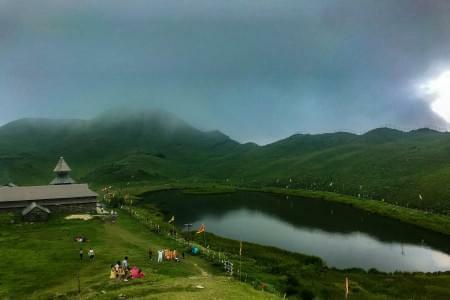 The trek will be 5-6 hours long and take you to the Guling campsite situated at 9832 feet. You will enter a huge valley after climbing a steep section. The trail is uphill throughout the way. Reach the campsite and relax. Wake up and start your trek towards Khullara after having breakfast. 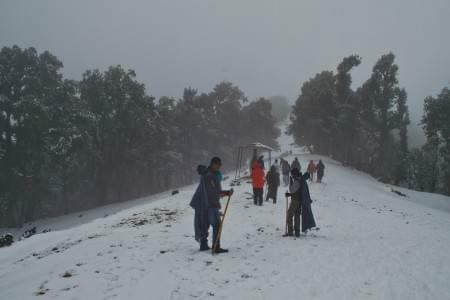 The trek will be mild steep and it ascends throughout the way to Khullara. The trail passes through the dense forest of oak and small streams on the way. Enjoy the views at the campsite. Today you will be crossing the Kuari Pass. The initial trail starting from Khullara is steep and continues for around 1 hour. The trail goes on the mountain ridge and reaches to the top. 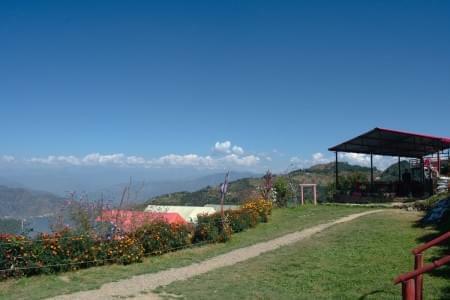 From the top, get ready for the heavenly views of Himalayas. 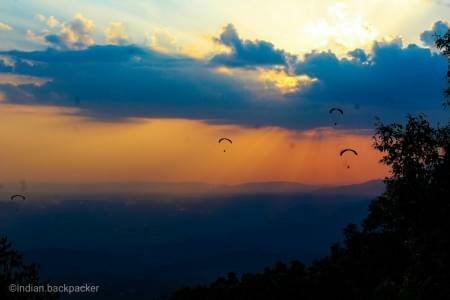 Enjoy the breathtaking views of Chaukhamba, Neelkanth, Dronagiri, Hathi Ghoda, Nilgiri, etc. Take the descending trail from the Kuari top which will lead you through the Kuari Pass. Have lunch and get back by retracing the same route through the ridge. Reach the Chitrakantha campsite. Your day will start with a moderate climb towards Tali lake. It will take around 40 minutes to reach the lake. After this ascent, the remaining trail will be downhill. You can spot the Gorson Bugyal and villages from the trail. 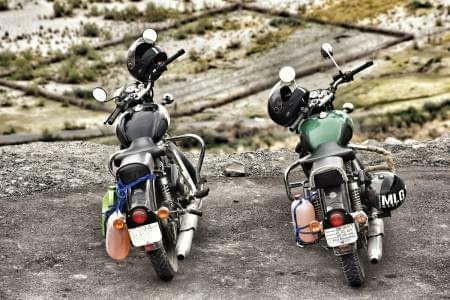 Descend down to Auli and drive to Joshimath. Dinner and overnight stay at the hotel/lodge. We begin our drive back to Haridwar/Rishikesh in the early morning. The return journey will be through the same route and take 10-12 hours. We will reach Haridwar/Rishikesh by evening. Trek Guide , porters /mules , cook, helpers. Tents , Sleeping Bags Mattress. Forest Permits / Tourist Permits / Camping Permits if any . Everyday use utensils including lunch boxes , plates , mugs etc . Any Kind of Expense for Loss / Misplaced / Theft of personal belongings.?????? ?